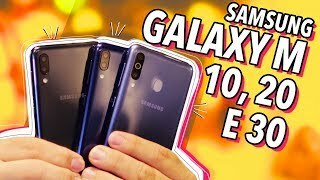 GALAXY M: MAIS TRÊS SMARTPHONES DA SAMSUNG NO BRASIL! 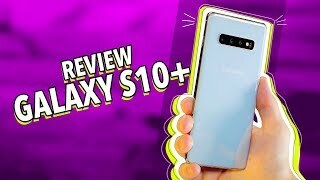 GALAXY FOLD: MAS JÁ DEU RUIM?! 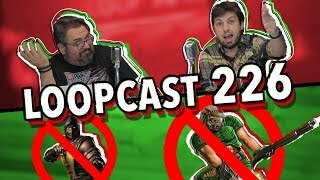 Loopcast 228! 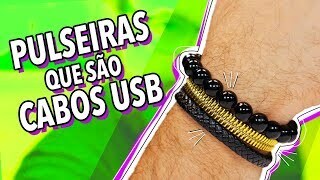 O NOVO SERVIÇO DE STREAMING DA DISNEY! 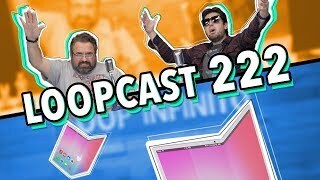 - Loopcast 227! 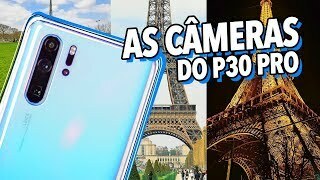 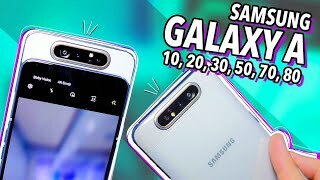 AS CÂMERAS DO P30 PRO: TESTES E COMPARATIVOS! 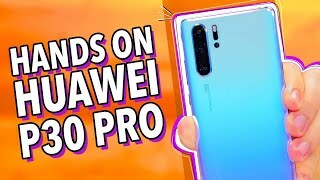 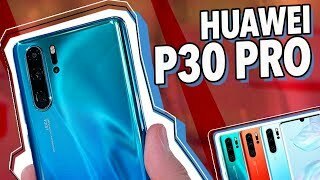 HUAWEI P30 PRO: HANDS ON! 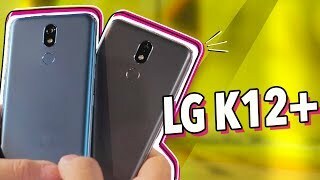 GAMES VIOLENTOS PODEM VIRAR CRIME NO BRASIL? 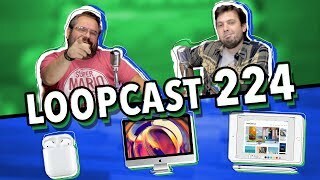 - Loopcast 226! 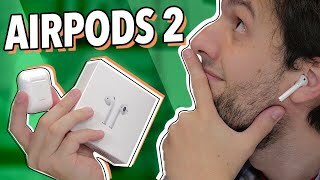 AIRPODS 2 - UNBOXING E HANDS ON! 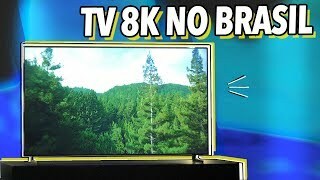 TVS QLED 8K DA SAMSUNG CUSTAM DE 25 A 90 MIL REAIS! 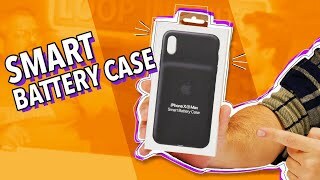 AIRPOWER: O GRANDE FRACASSO DA APPLE! 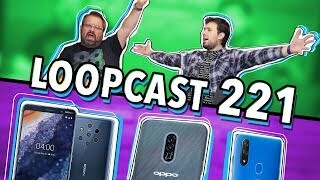 - Loopcast 225! 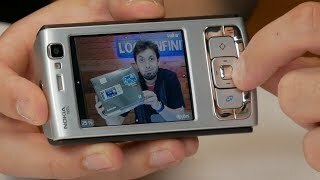 NOKIA N95: UNBOXING E HANDS ON! 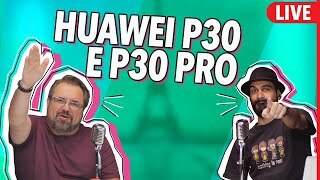 HUAWEI P30 PRO: A MELHOR CÂMERA DE SMARTPHONE?! 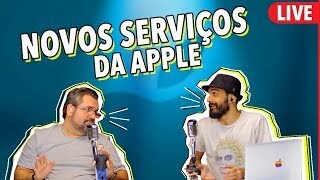 NOVOS IPADS E AIRPODS, GOOGLE STADIA E MAIS! 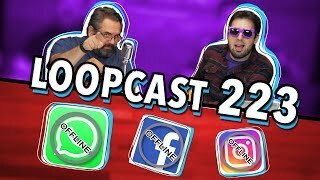 Loopcast 224! 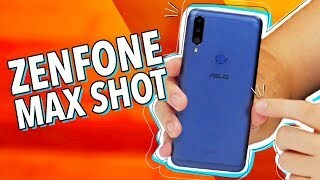 ZENFONE 6, "CUSTO BRASIL" E MAIS COM @MARCELCAMPOS! 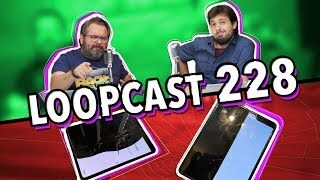 APAGÃO DO WHATSAPP/FACEBOOK, NOTÍCIAS E MAIS - Loopcast 223! 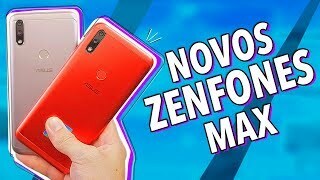 OS PREÇOS E OS PROCESSADORES DOS NOVOS ZENFONES MAX! 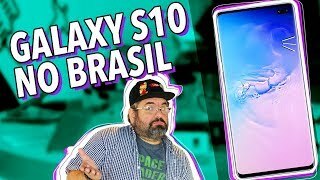 OS PREÇOS DO GALAXY S10, BUDS E MAIS NO BRASIL! 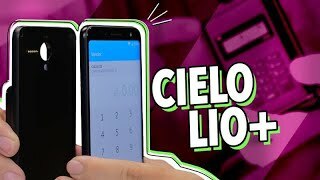 UM IPAD COM TELA DOBRÁVEL?! 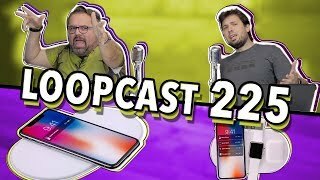 - Loopcast 222! 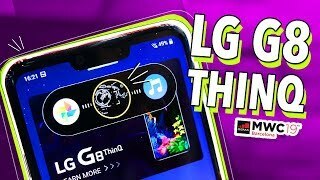 MWC 2019 E A CONEXÃO 5G NO BRASIL! 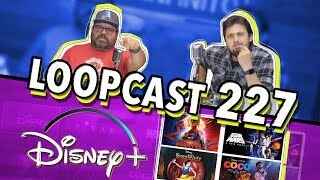 - Loopcast 221! 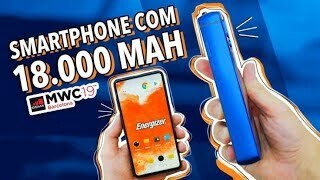 O SMARTPHONE COM BATERIA GIGANTE DE 18.000MAH!